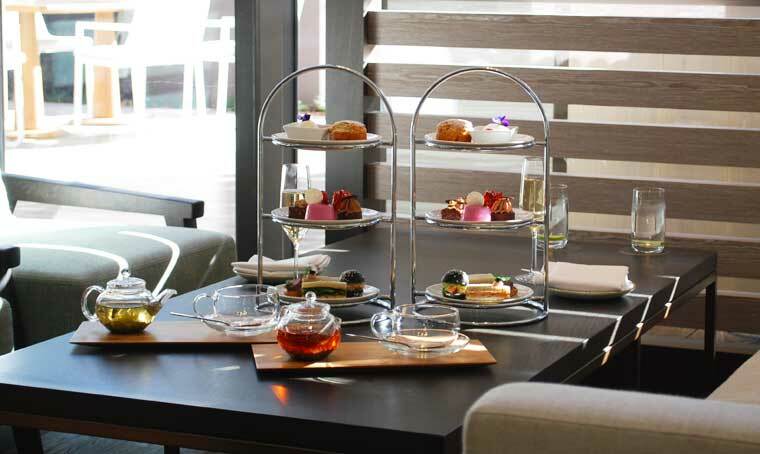 Afternoon Tea at the new Westin Perth is served in The Haven Lounge in the hotel lobby – this is a delightful and sophisticated afternoon tea experience you just have to try. When we visited, The Westin Perth had only been open for three weeks, opening on the 27th April 2018. The 368-room hotel on the site of the former Perth Fire Station, along with the neighbouring Hibernian Place is a $500 million development, and the first newly built five-star hotel to open in the Perth CBD since 1983. The Haven Lounge features beautiful Cathedral high ceilings, with plenty of natural light flowing through allowing for beacons of natural light to shine through. I must say I do like a high tea that has a generous savoury offering and with four savoury items on the menu this is a good start. The Haven Lounge offers four savoury items, including a delicious Prosciutto sandwich served with brie, rocket & tomato. A brioche bun filled with Shark Bay prawns and avocado, just melted in my mouth. The Roast Wagyu beef “Wellington” was beautifully smooth. Moving on to the sweets, the crunchy Chocolate and Hazelnut tart was delicious and full of flavour. However, the hero for me was Raspberry Petit Gâteaux, a raspberry glazed vanilla cake with a chocolate sphere of raspberry mousse in the centre, on top a fresh raspberry with a gold tip. Finally, the scones, were of a cake-consistency in the centre and had a fresh, crisp top. The lovely berry jam had a thick home-made consistency, which worked perfectly with the vanilla Chantilly cream, a lovely pairing. 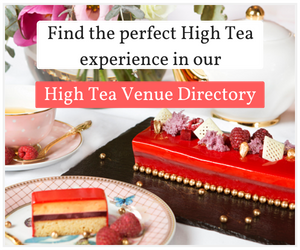 The High Tea is created by Executive Chef Gaspa who has worked in the Michelin starred Conrad Hotel Tokyo, the iconic seven-star Burj Al Arab, Crown Hotels, Drones of Pont Street, Belair House, St Martin’s Lane House, and The Lanesborough Hotel. The environment for high tea is a large part of the experience and The Westin delivers. The Lounge is spacious, very stylish and a wonderful place to spend a few hours. The Westin scone is served with homemade preserve & vanilla chantilly cream. Jing Tea with the option of a glass of Chandon Sparkling Wine or Moet Chandon. Savoury items will stay the same but are served with gluten free bread. 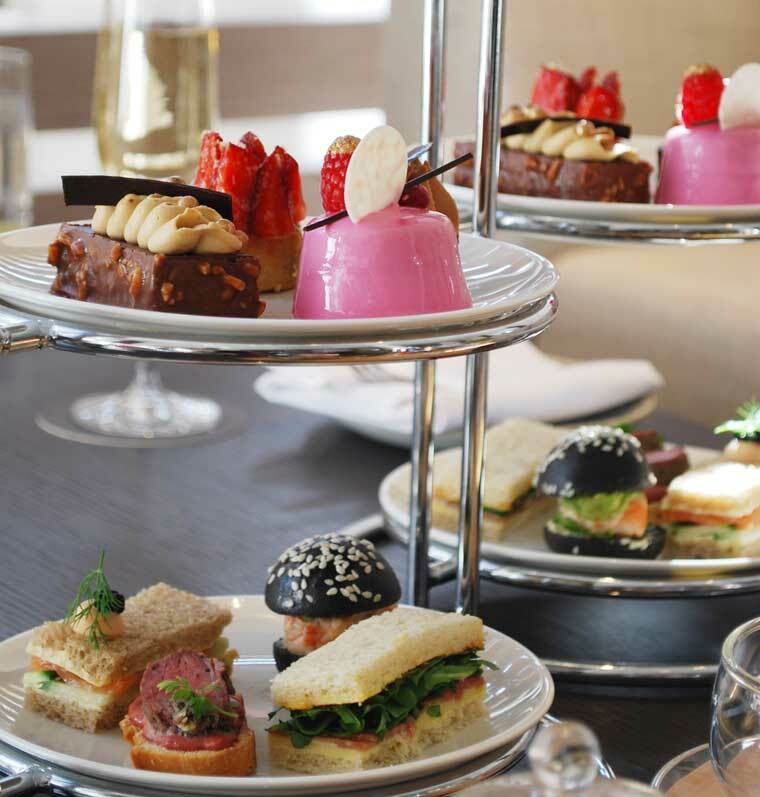 The Westin Perth high tea can accommodate most dietary requests with gluten and dairy free options available. The hotel’s other dining highlight is Garum, the first restaurant outside of Victoria by acclaimed Chef Guy Grossi’s – which offers a contemporary Roman dining experience. If your looking to fill your weekend you could also treat yourself to a spa treatment in the Bodhi J Wellness Spa which is located on the dedicated wellness level. 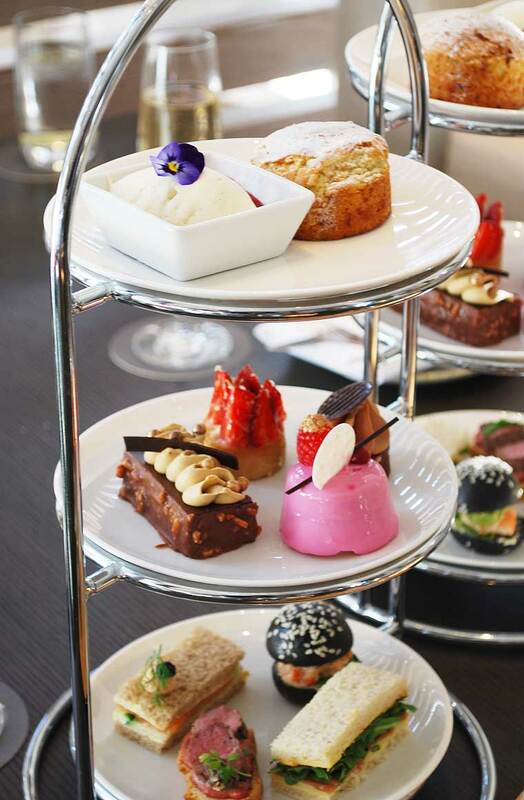 The Westin Perth has taken the Afternoon Tea experience in Perth a step higher – this is now the High Tea to experience. Prices are correct at the time of publishing, but subject to change. Please contact the venue for further details. 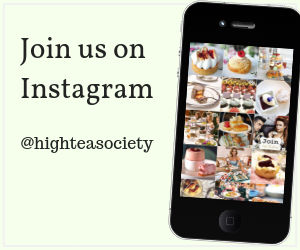 Michelle Milton, Director and Founder of High Tea Society, is a digital marketing communications consultant and entrepreneur based in Melbourne. 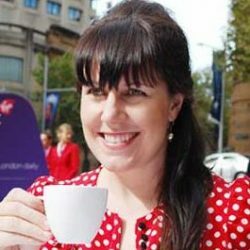 She splits her time between helping corporates manage their digital communications and publishing her website High Tea Society.